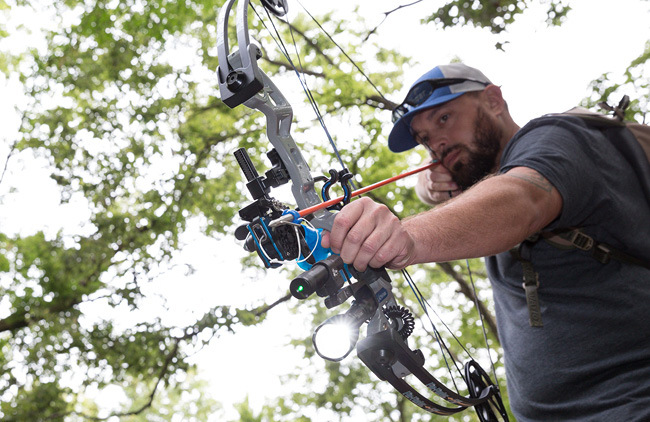 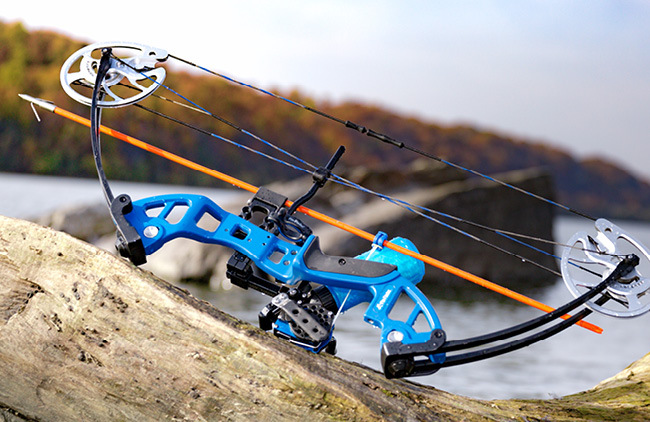 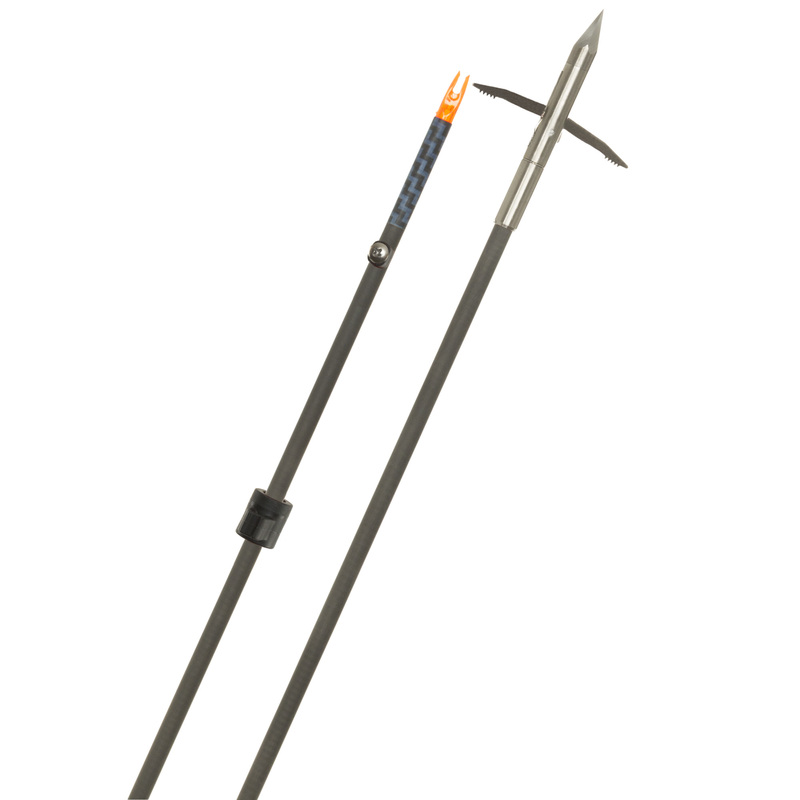 NEW FOR 2019 – Create your own wrecking weaponry with Fin-Finder’s Custom Arrow Builder. 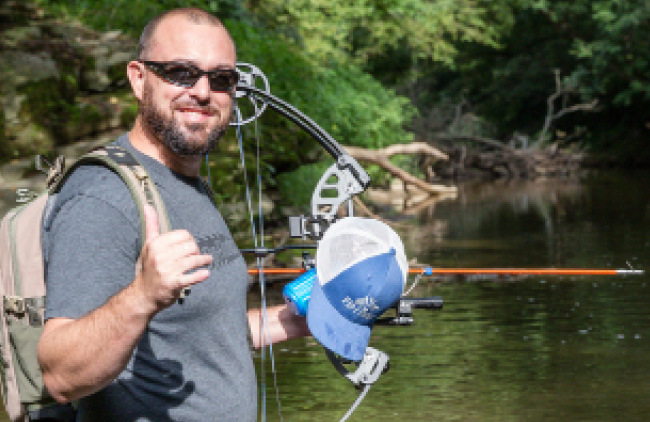 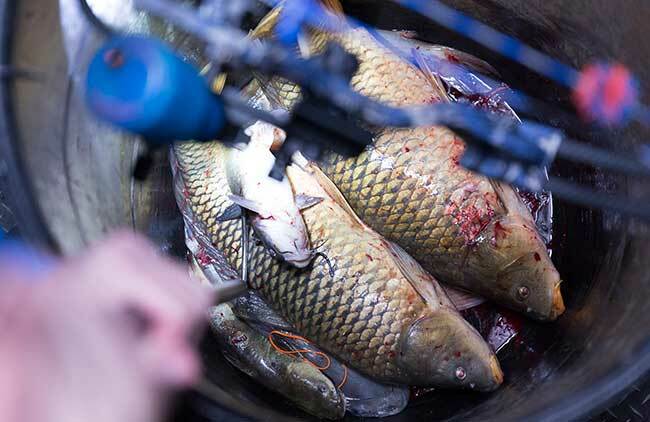 Select the point, shaft and nock combination to suit your desired bowfishing harvest. 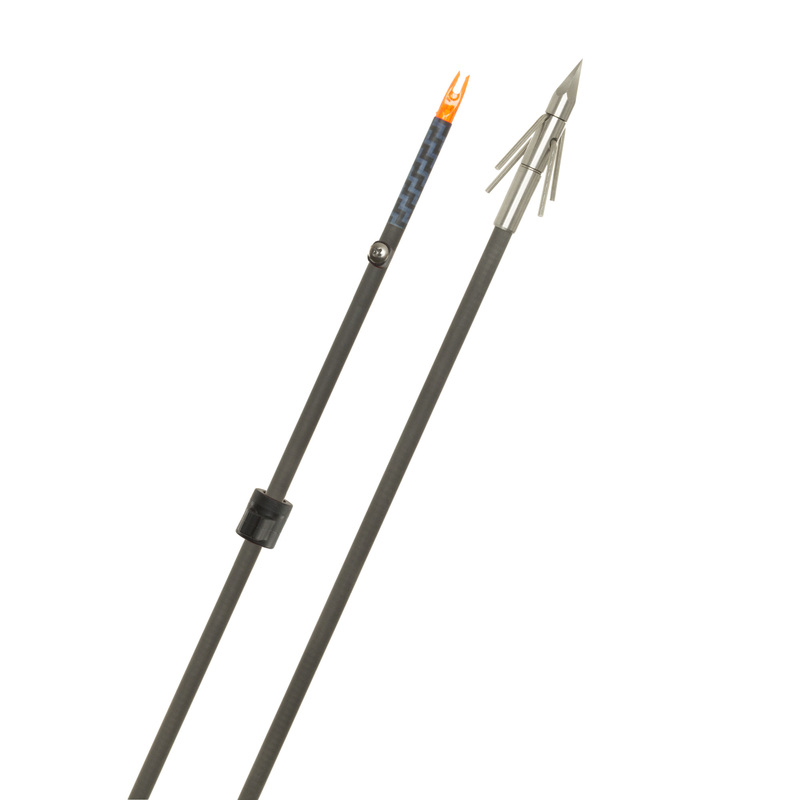 Or, just create a really cool looking arrow that coordinates with your rig! 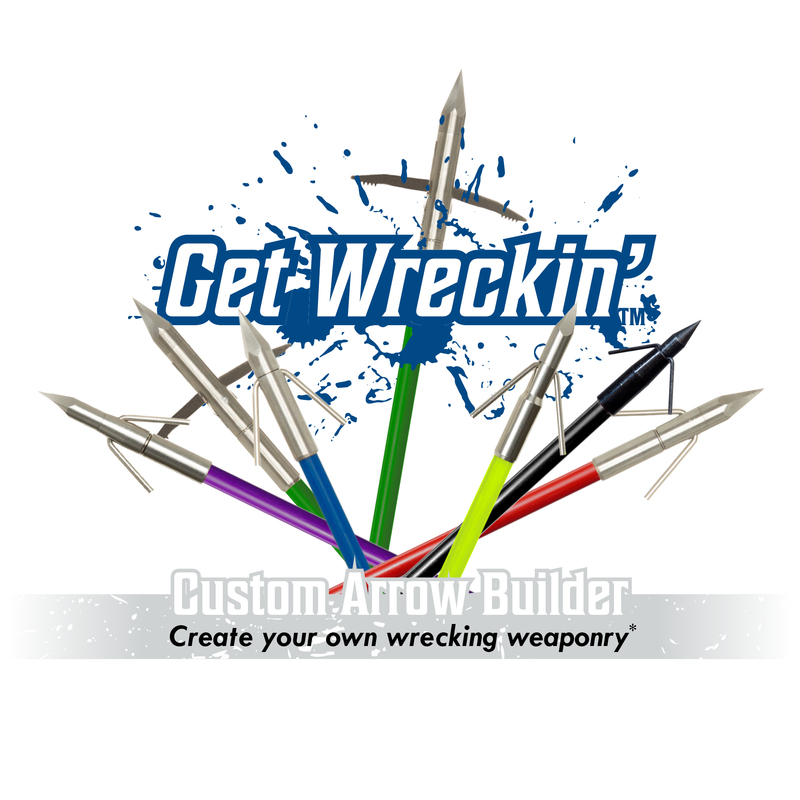 *There is a 3.00 base charge for custom builds. 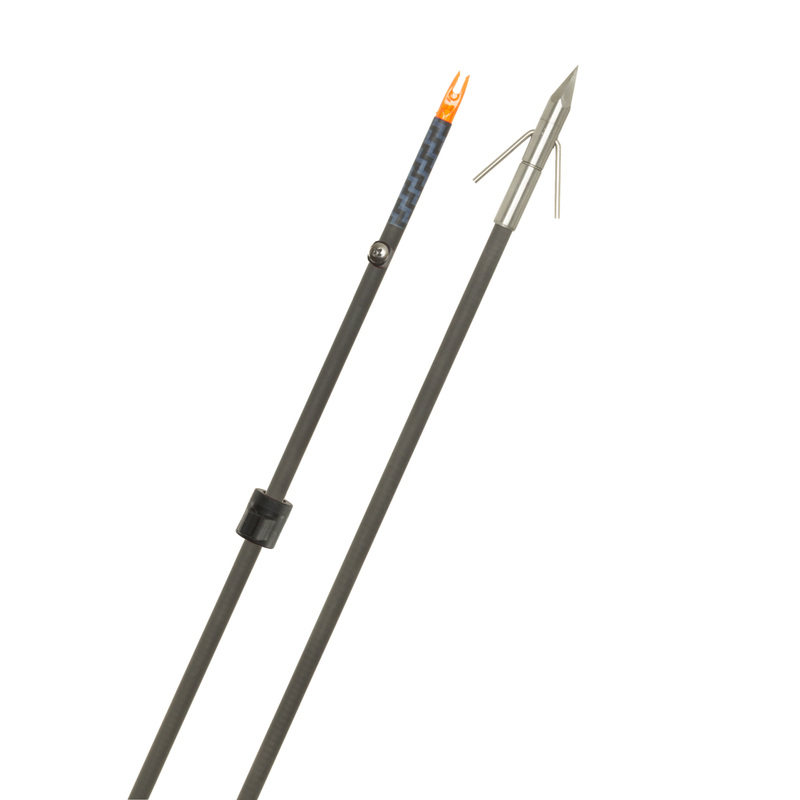 Actual arrow length will be longer.